Asia Pacific Forumon Women, Law & Development (APWLD) remembers the 16 Days of Activism against Gender Based Violence on the sideline of the 16th round of negotiation of the mega trade deal – the Regional Comprehensive Economic Partnership (RCEP) – by asserting once again that the structural inequality and discrimination faced by women are also perpetuated by economic policies that has failed everyone, especially women and girls. “Neo-liberal policies of free market competition, privatization, liberalization, and deregulation have been proven to have the most negative impacts on women. 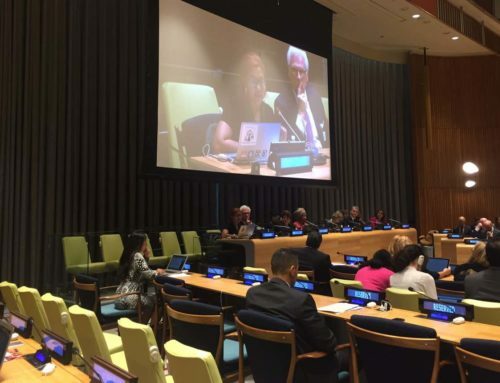 This is not just because women are the majority of the world’s poor, but also because women are disproportionately more vulnerable to the human rights impacts of food insecurity and land and natural resource degradation,” said Dewi Amelia, from SERUNI, a mass grassroot women’s organization from Indonesia. The 16 countries currently negotiating the RCEP makes up 50% of the world population and 29% of the world’s GDP, and yet negotiations have remained behind closed doors. In the past four years and to this day, no text has been made available to members of the public, parliamentarians, civil society or media. 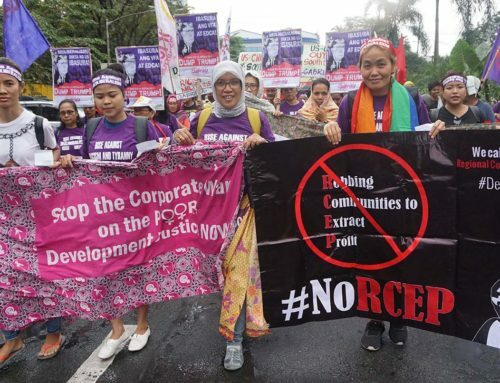 “We appreciate the opportunity to be here with other fellow activists and civil societies from across the RCEP countries and the effort of Indonesian Ministry of Trade to build engagement with civil societies for this round of negotiations. We hope to see further engagements in all future rounds, very much in line with the principles of transparency, accountability and democratic participation of people. 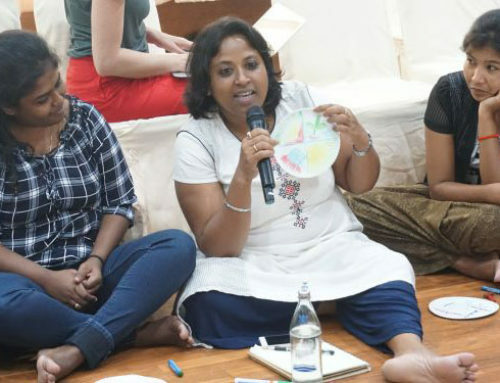 If women’s empowerment is to mean anything, it must extend to strengthening women’s capacity to exercise real power and control over their own lives and the terms on which they engage with social and economic structures and policies,” said Dinda Yura from Solidaritas Perempuan. 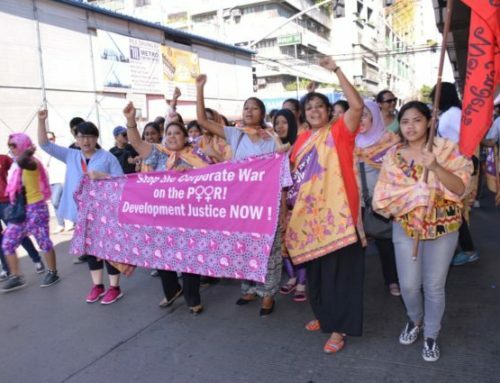 Trade agreements such as the RCEP magnifies existing inequality and have been found to have discriminatory impact on women, indigenous peoples, people living with HIV or other illnesses, people with disabilities, rural communities, farmers, workers and those dependent on state support, living in poverty or those already left behind. “We need a new model of trade and development. We are calling on our governments to stop negotiating away our rights through trade negotiations and to put an end to unequal trade agreements like RCEP. We are calling for a development framework that aims to reduce and completely eradicate inequalities of wealth, power and resources between countries, between rich and poor, and between men and women. 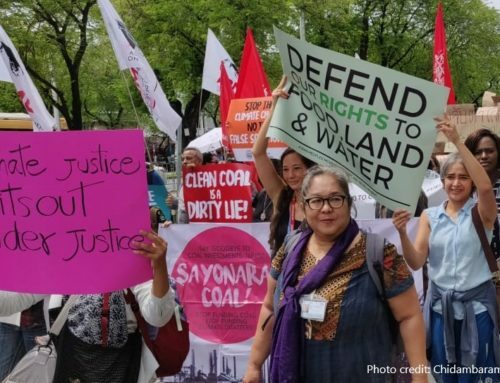 We want to see development justice,” concludes Joan Salvador of Gabriela Women’s Alliance in the Philippines. The 16 Days of Activism Against Gender Violence is an international campaign that began in 1991. It begins on the International Day for the elimination of Violence Against Women on November 25 and ends on the International Human Rights Day on December 10.